I’ve just been to the Heart Centred Business Conference and am totally inspired! 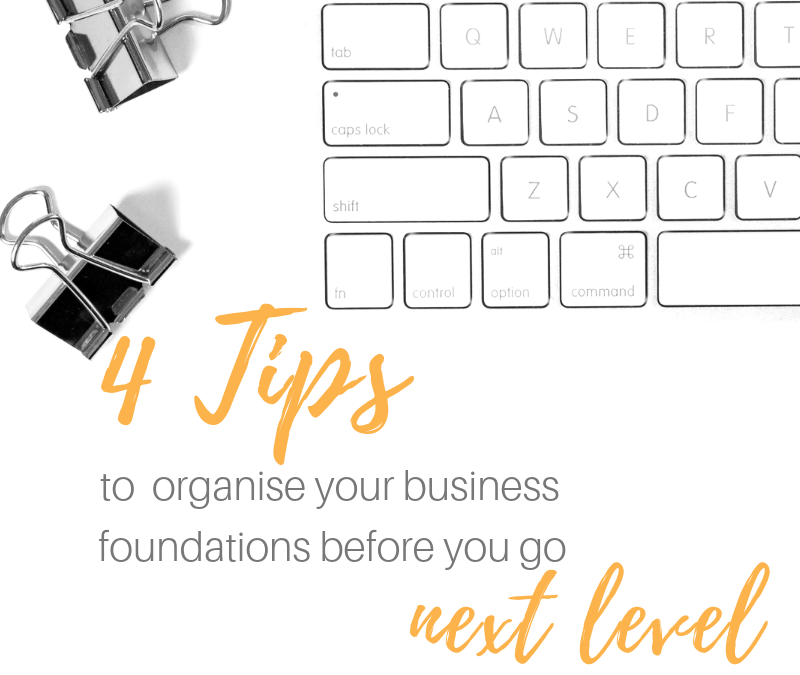 I usually rush into things like a bull at a gate (yes – I’m a Taurus), but I want to give you some tips on how to organise your business foundations so that you can be zen-like with your business growth! This short video gives you 4 essential business foundation tips. They were key in helping me step away from the day to day and really make an impact with my time. Want to know HOW to do this? Grab ‘Ready to Scale Your Business? Essential Business Foundations‘ so that you can create a clear plan of your next steps, and make a start with ONE! You can also book a free systems audit with me so we can determine where to start, and what you need to get up and running with your workflows and systems.